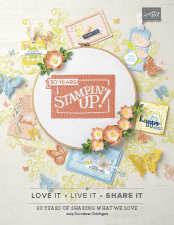 feminine, Flowers, Handmade Cards, Stampin' Up! Today I have a card that I have cased from Pinterest by a gentleman called Brian King. I thought it was such a clever idea to create such a gorgeous background from a border stamp! My colour scheme: Melon Mambo, Bermuda Bay, Daffodil Delight & Whisper White. 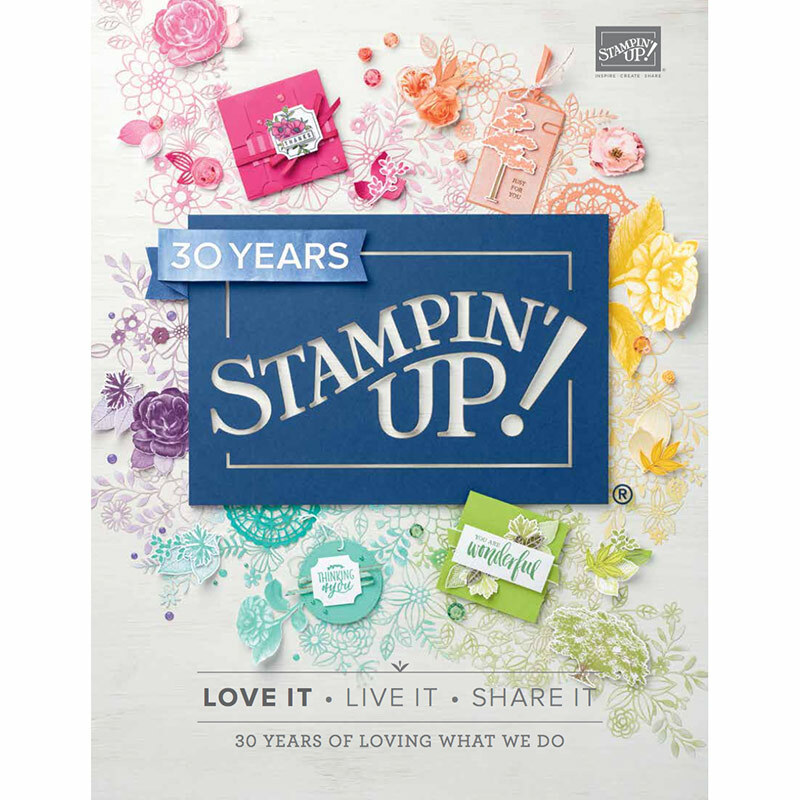 I stamped the border image multiple times with Black ink on Whisper White card stock. I coloured the images with Stampin’ Write Markers and layered it onto Bermuda Bay card stock, then onto a Melon Mambo card base. The sentiment is from the Suite Sayings stamp set (Occasions 2016 catalogue) and I used the circles punches and then sponged the edges. A small bitty flower was added and a rhinestone to finish it off. Don’t forget to decorate the inside of your card & envelope too! I love this colour scheme, how bright and cheery it is!